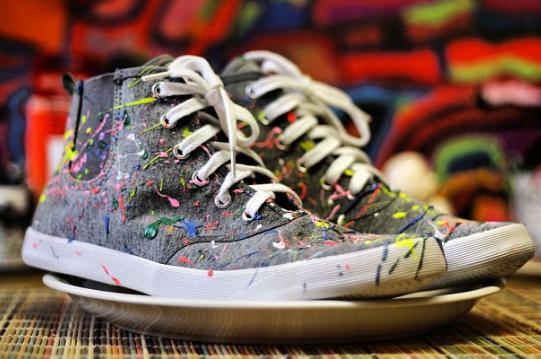 My creative, artistic, fun spirited friend Lori, once featured on TimeOut.com launched her own sneaker line called Whimsical. 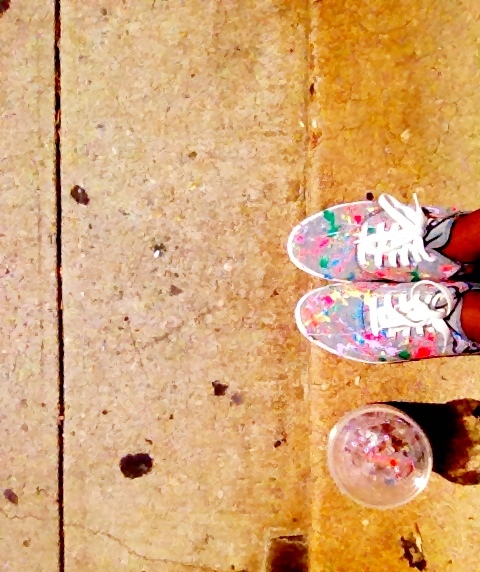 Her splattered painted sneakers are fun and a great way to make an outfit just that more interesting. 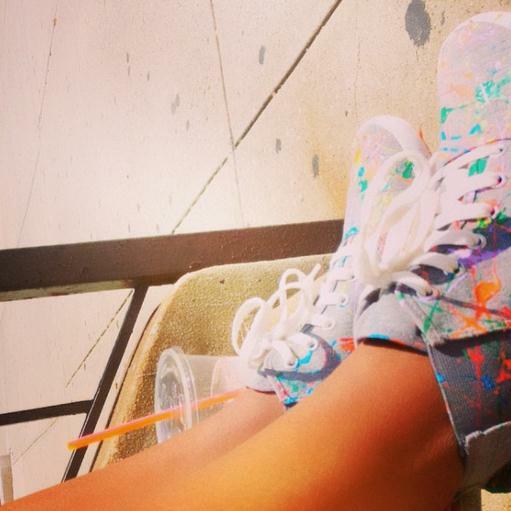 I spent my Saturday rocking my kicks and enjoying the rest of what's left in my New York Summer. Majestic colors splattered on your shoe canvas as you walk through the city that invokes blending colors, generations and beauty. 3 comments on " WHIM·SI·CAL "
TRAVEL BUCKET LIST: HELLO NEW ORLEANS! FASHIONABLY LATE H&M LAUNCHES ONLINE STORE!